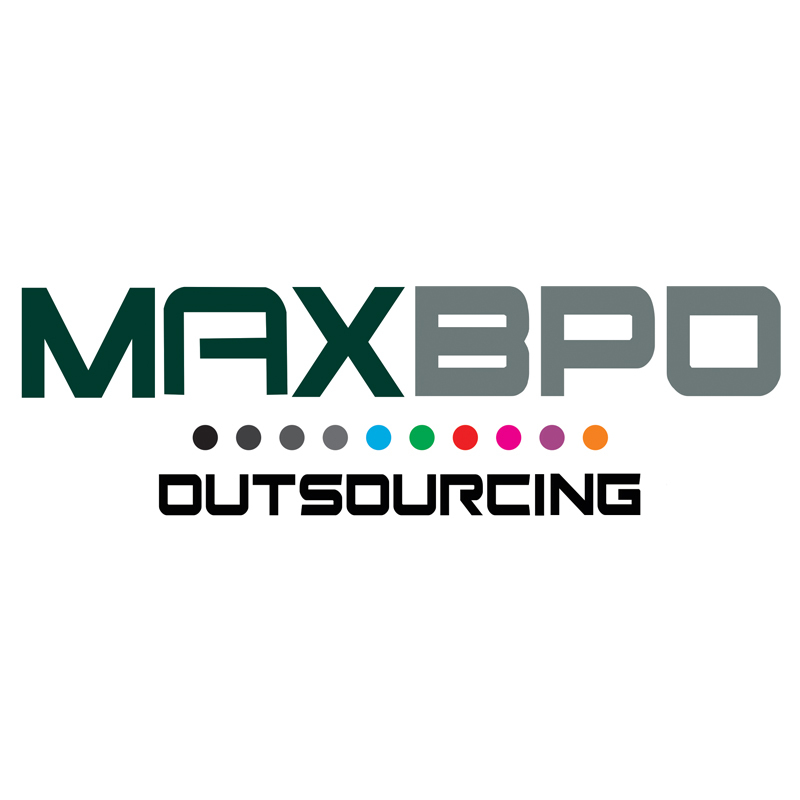 MAX BPO is a leading business process outsourcing (BPO) and call center services company that has been empowering clients global to achieve business growth and transformation through its services that boost process and operational efficiencies. Our services caters to different industries including logistics, automotive, banking, retail, telecom, insurance, healthcare, manufacturing and much more.We have been in the business since 1997 and still stand atop the leading names in the industry with skilled professionals and advanced technology. We specialize in providing our services to small, medium, large and fortune 500 companies across the globe including USA, UK, Canada, Germany, Australia and other popular countries. MAX BPO, a leading top Call Center BPO service provider with 19+ years of experience. We offer a wide range of BPO services including F&A, Data Entry, Data Processing, Data Cleansing, Virtual Assistant, Publishing and more.